Americans don’t need another Clinton in the White House after the Bill Clinton scandal. Simply put, she seems cold”. Clinton voted for the war in Iraq. She was once a republican, now she’s a democrat who is considered a centrist by members of her own party. 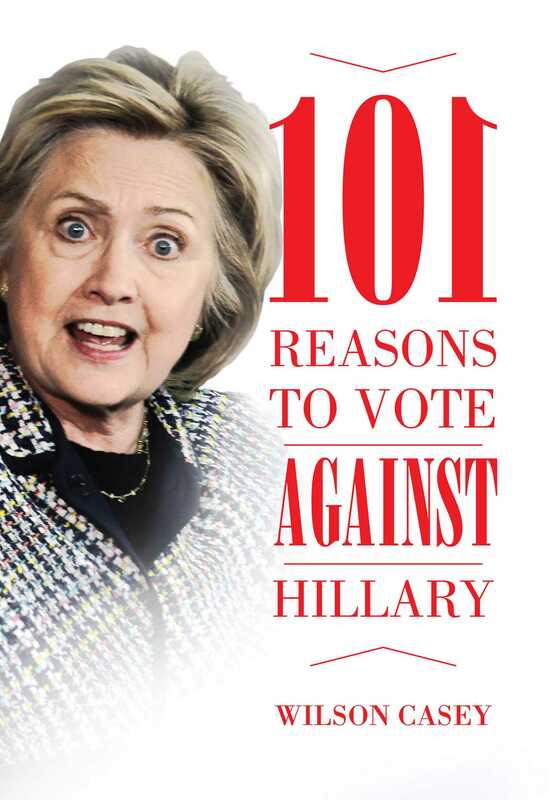 101 Reasons Not to Vote for Hillary Clinton will bring a fresh and concise perspective on Clinton’s candidacy during the elections.